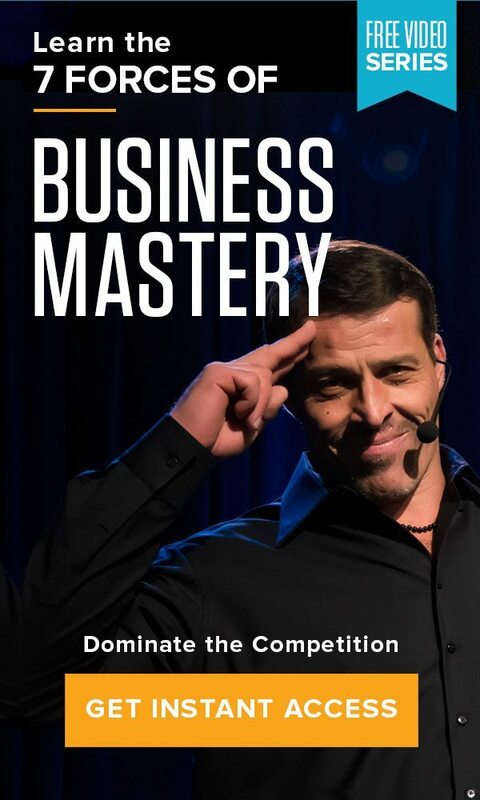 Home » The Tony Robbins Blog » Career & Business » $6, a little creativity and knowing about the 6 human needs lands a great job during the recession. $6, a little creativity and knowing about the 6 human needs lands a great job during the recession. In this economic season you have to think outside the box if you expect to get a great job. By taking action, using a little ingenuity and creativity Alec Brownstein, a New York based copywriter, landed a job at a top advertising agency. Alec used the creative directors own drive for one of the 6 human needs, significance (Googling themselves) to create targeted ads asking for a job that would come up whenever they searched for themselves online. The ploy worked perfectly. Check out the video below to see how he did it: watch video. What was one creative way you found a job?